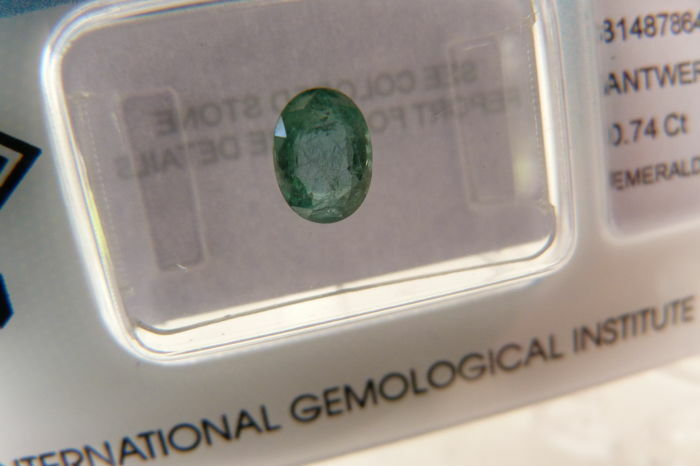 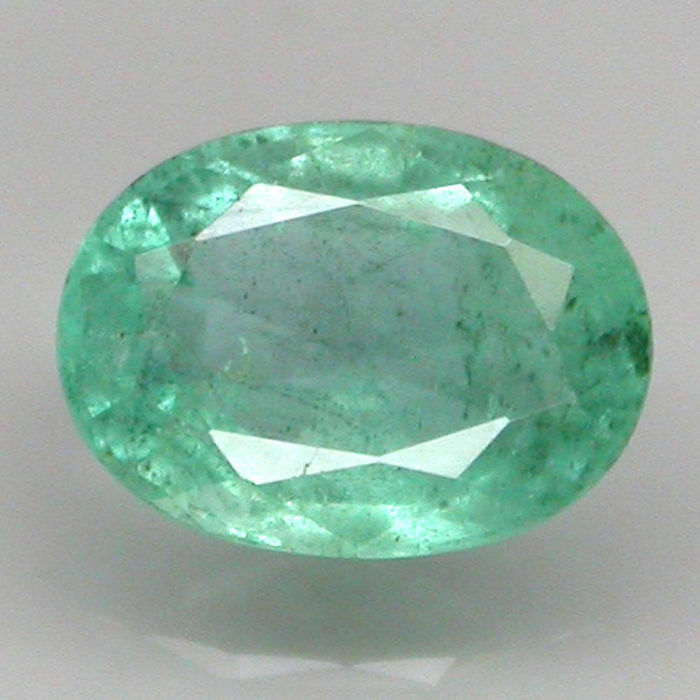 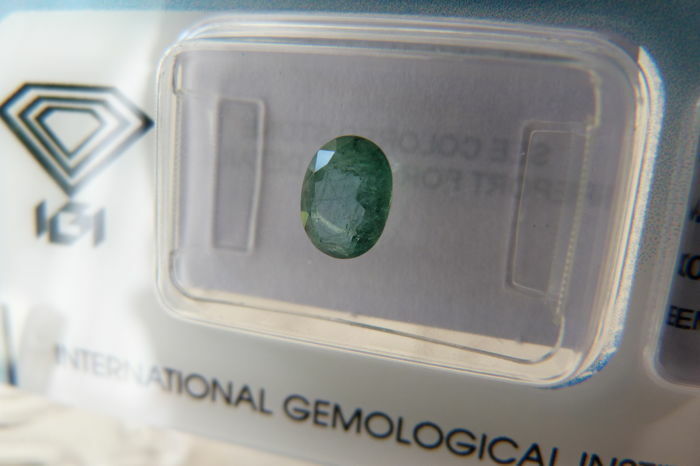 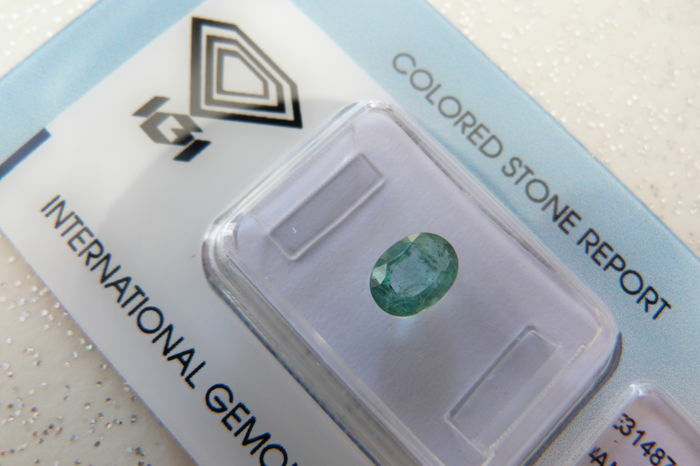 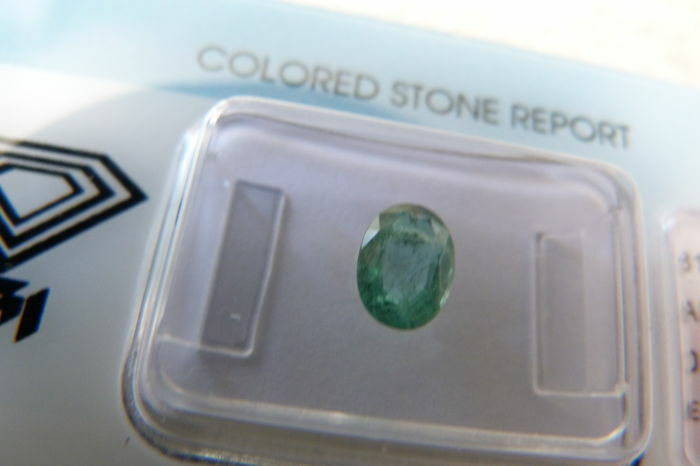 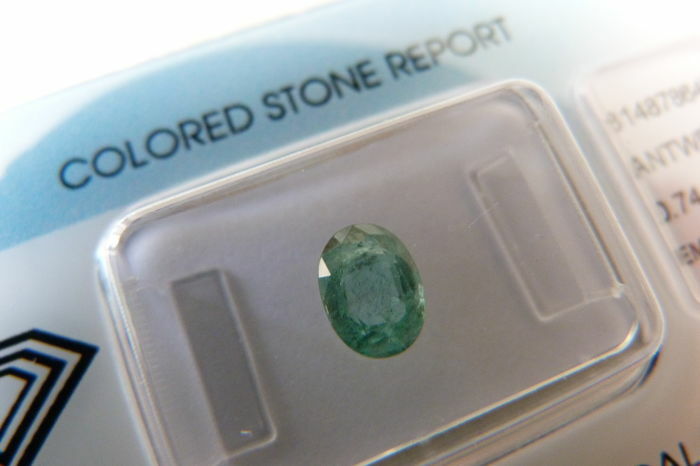 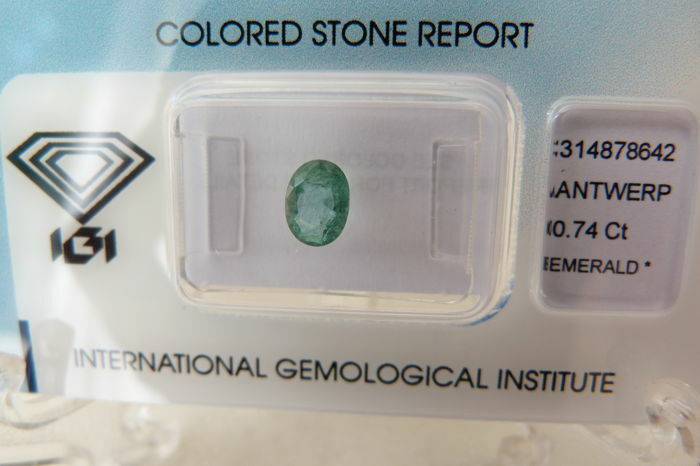 Origin: Zambia, oval cut, certificate from I. G.I. 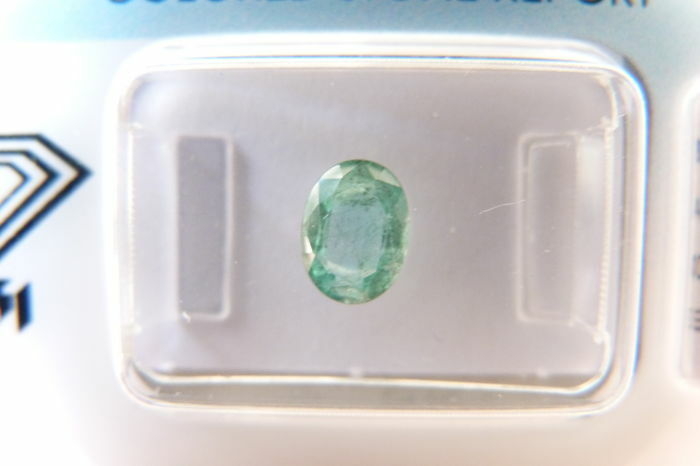 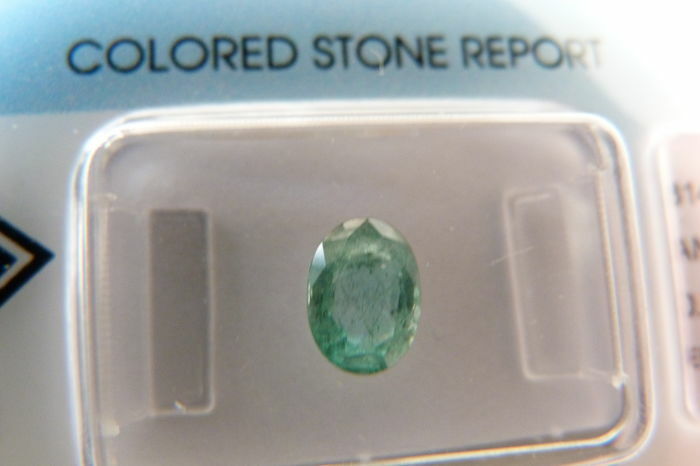 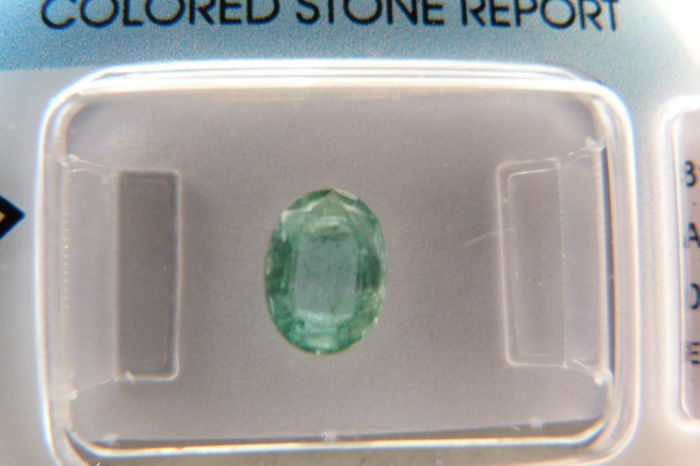 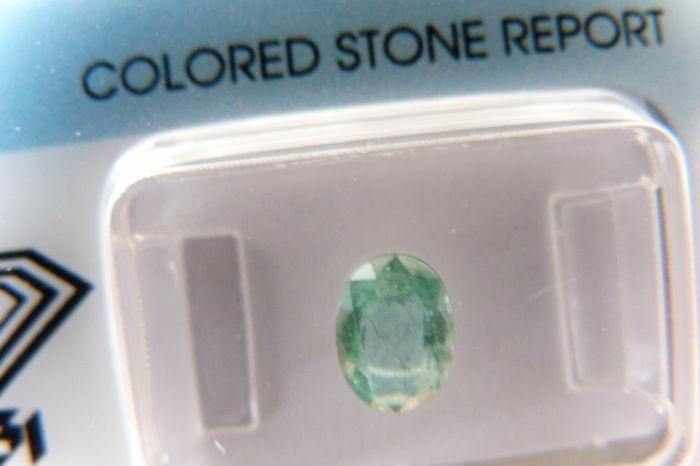 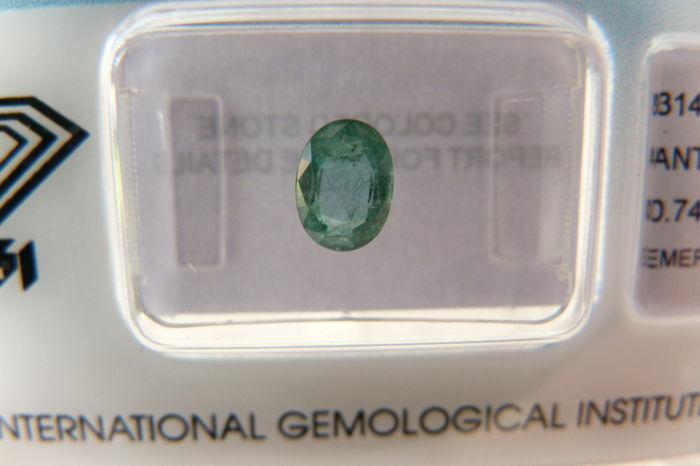 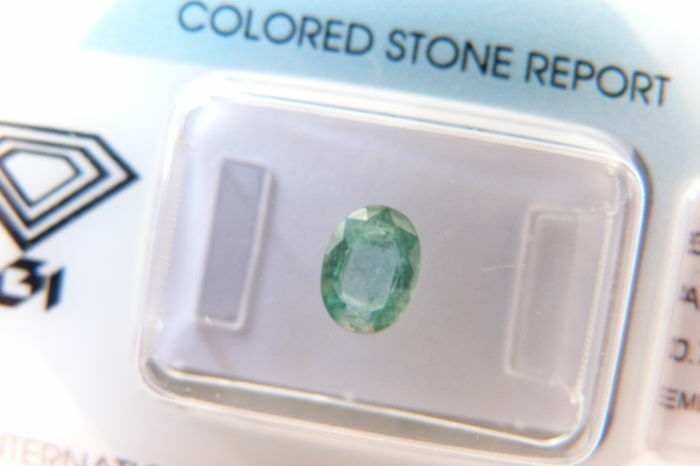 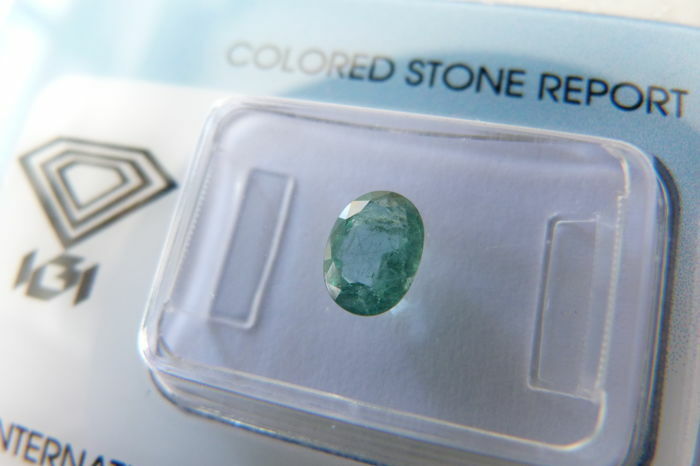 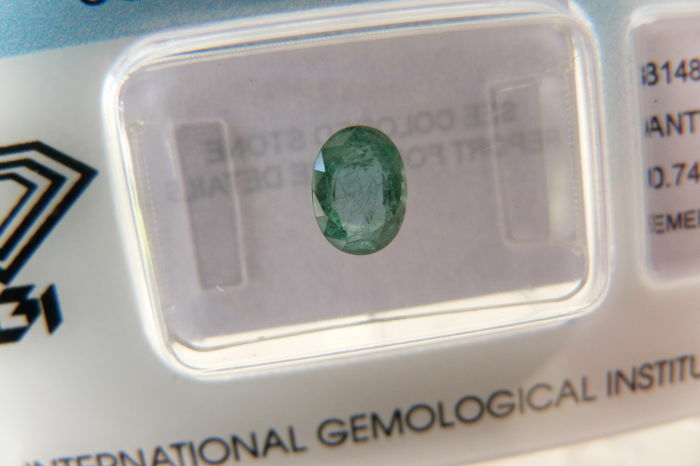 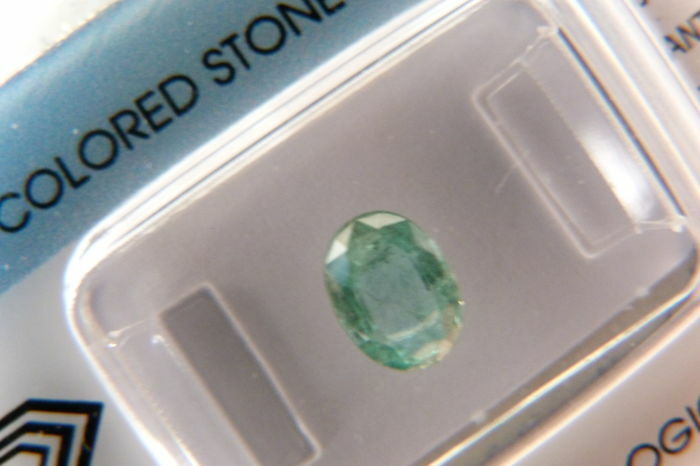 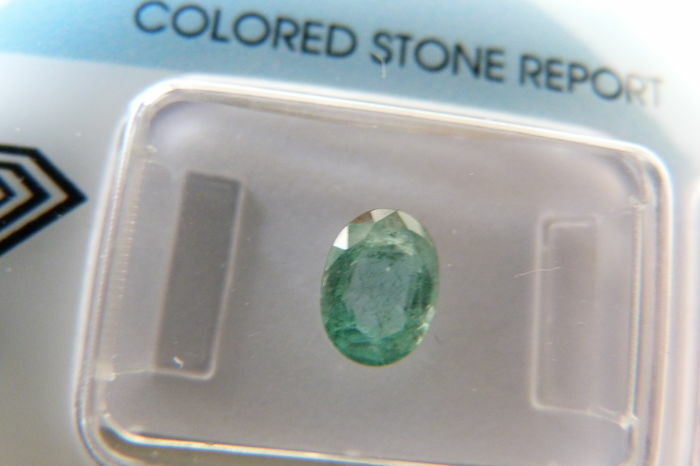 Emerald from Zambia, 0.74 ct.
Natural inclusions (multiple). 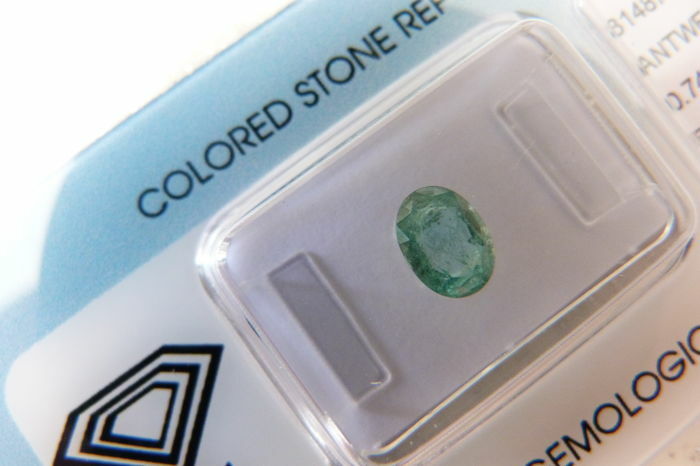 If you look at the photos (even the first one, enlarged 20 times), you can see that the inclusions are barely visible. 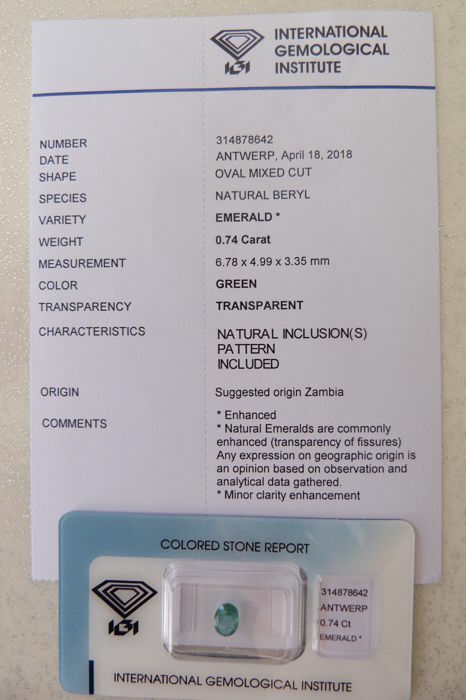 Checked carefully. 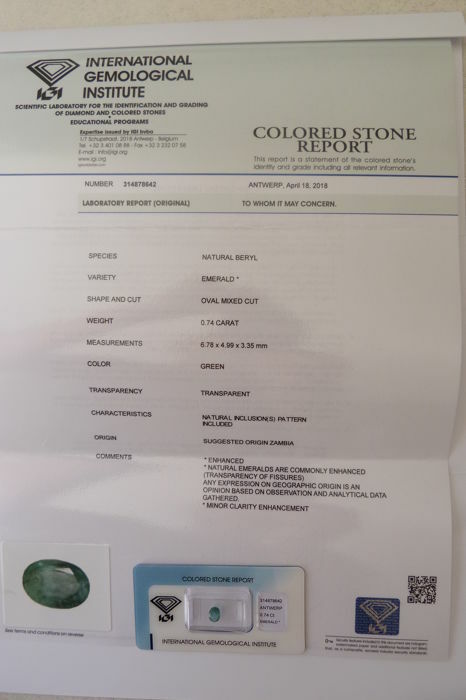 Very careful and fast postal delivery with tracking.